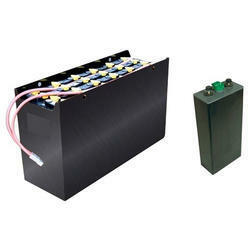 Manufacturer & Distributor of Forklift Batteries & Forklift Traction Battery. Our product range also comprises of Industrial Stacker, Industrial Equipment and Hand Pallet. Looking for Forklift Traction Battery ?